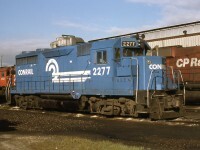 This page shows statistics, photos, and an all-time map for baldeagle. 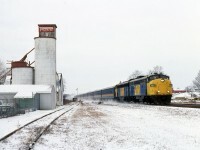 Photographers: Filling your map and earning awards can only be done one way. 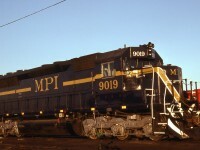 Submit today! 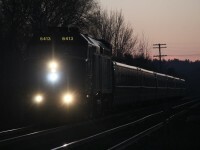 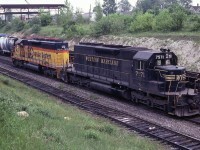 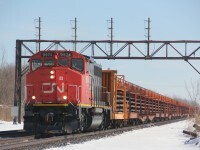 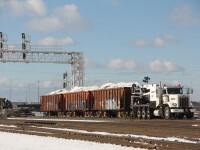 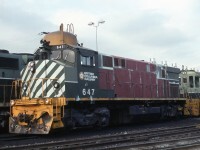 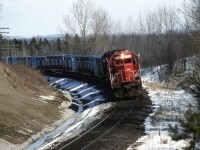 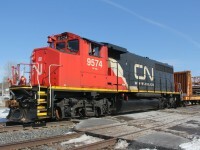 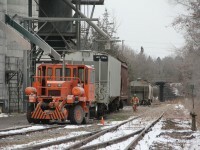 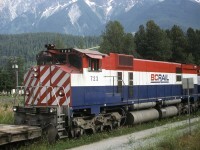 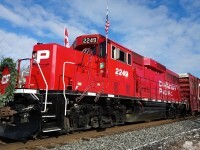 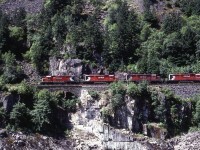 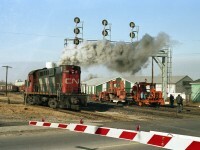 baldeagle has the #18 all time image on railpictures.ca!